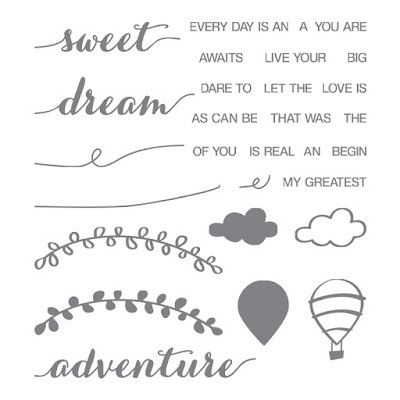 This set is normally only available after spending $150 retail and using Stampin' Rewards. Such a wonderful simple set, yet so versatile. To enter to win make a comment on the blog post and tell me if you already get my newsletter or that you would like to get my monthly newsletter. This is something that I do personally. 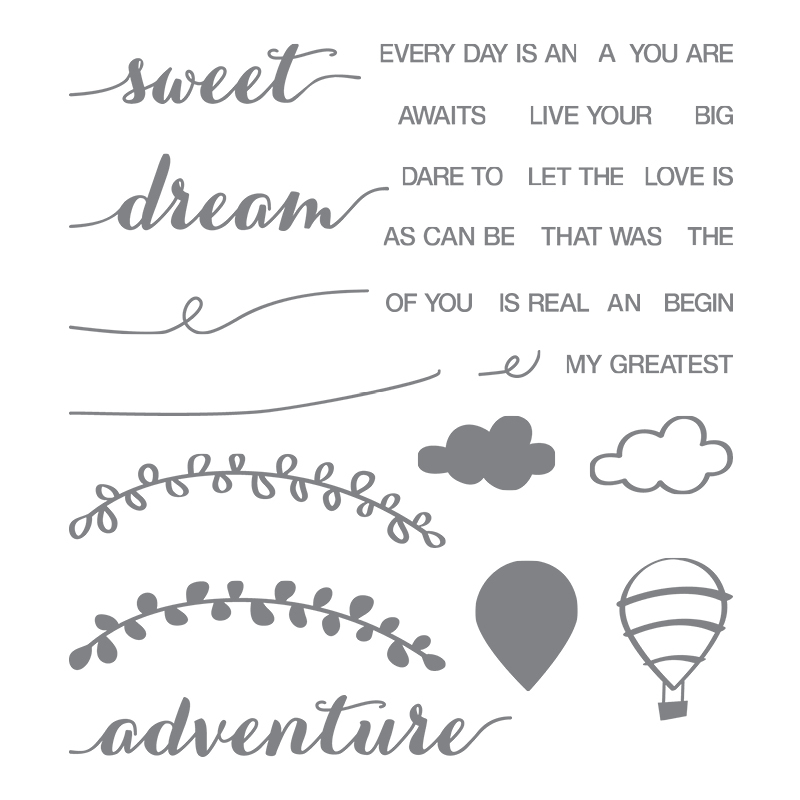 This newsletter is not something from Stampin' Up!, but something extra from me. Don't forget to come back each day for the next 12 days to see if you've won anything and to see what is coming up next. 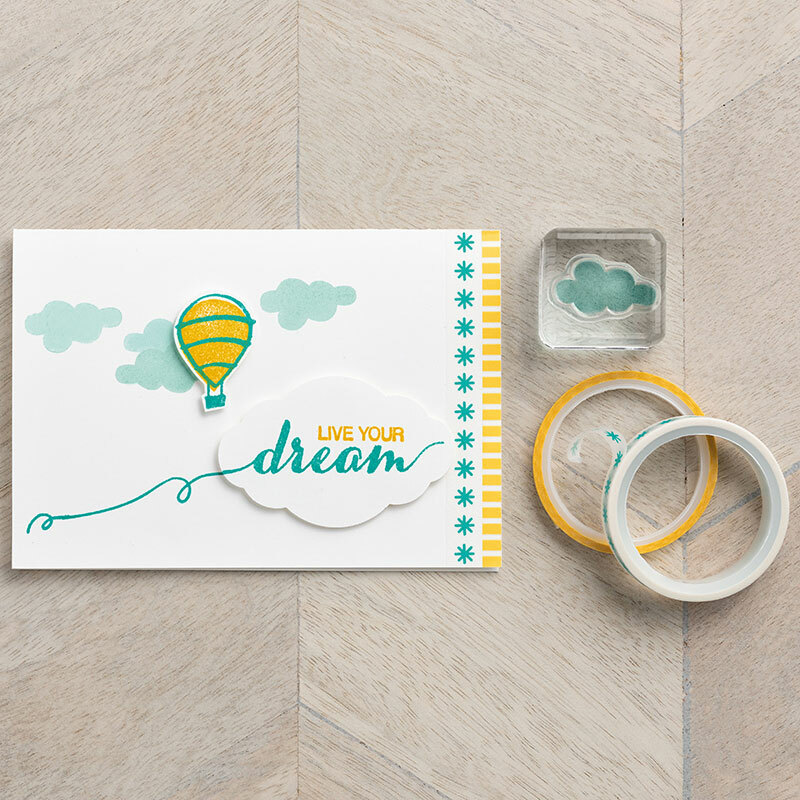 Cute stamp set and enjoyed the live demo making a card with this set......I do get your newsletter....love all the extras you give away with an order....better get back to finishing up those Christmas Cards! Love the stamp set. I do get your newsletters already. Thanks for all you do for us. You and your family Merry Christmas!! I already get your newsletter and love it ! Love this stamp set. I do receive your newsletters and enjoy reading about all the goodies you are offering. Thanks for being so generous. Have a Blessed day.